Thank you for your interest in watching the documentary film! Click HERE to watch The Home Road! 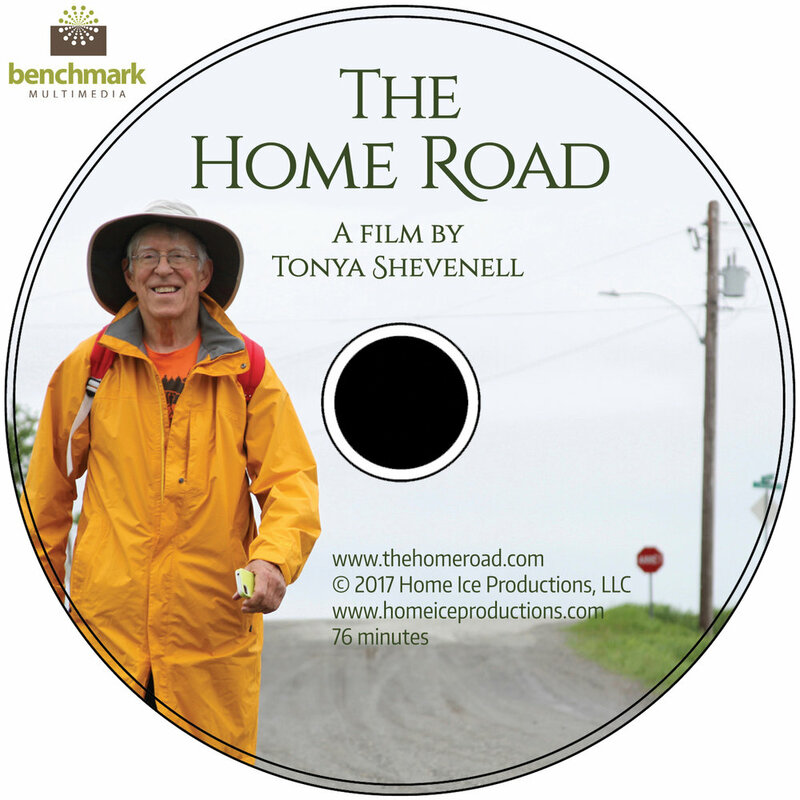 The Home Road is available to watch online at Reelhouse where you can rent for $3.99 or buy and download for $12.99! Maine Public is rebroadcasting The Home Road on Thursday, April 4th at 10 pm and on Saturday, April 6th at 11 am. Thank you Maine Public Community Films! You can purchase the DVD for $20 which includes shipping to continental U.S. addresses and it includes the resource list of books, websites, places, events, sources, inspiration, etc. used in making the film. If you are interested in an Extra Features disc of bonus items, please contact tonya@homeiceproductions.com for information. Ships from Portland, Maine within three business days of order. For more information or to make a purchase, visit Tonya's online store where you can also check out her assortment of t-shirts! Store Link is below. Thanks in part to a grant from the Maine Arts Commission, we are able to bring the film and discussion Q&A events to additional Maine counties this year! See the film on a big screen! Events include a post-screening discussion/Q&A with Tonya (filmmaker) and Ray (trekker). New 2019 screening event dates coming soon! If you are interested in hosting a screening event, please contact tonya@homeiceproductions.com for information.